"Christmas Time Is Here, Charlie Brown!" 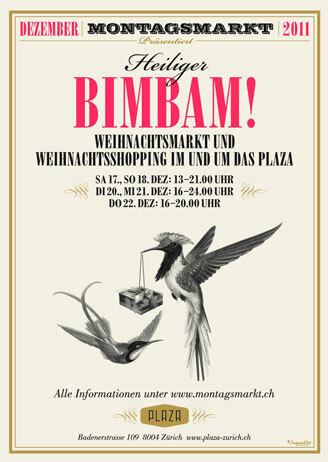 Keeping up the tradition, Dasshen will be at the "Heiliger Bimbam" Christmas Markets in Zurich. Drop by, have a Drink and see the Dasshen Collection. We will be at the Plaza on Saturday December 7th and in the Maag Halle December 21st & 22nd. "Thy Golden Time" wrote about Dasshen. 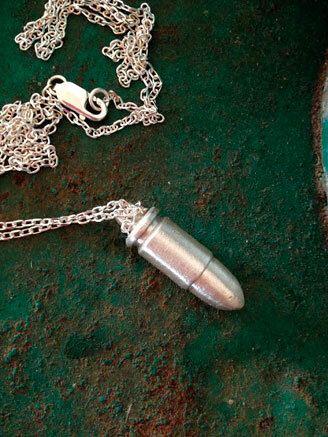 We just adore this blog! 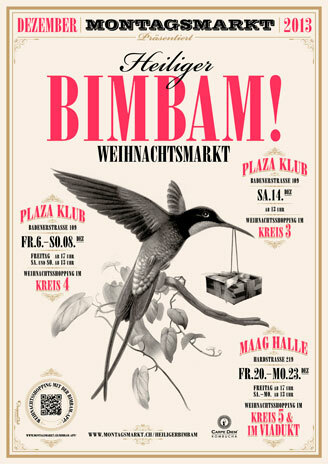 This year Dasshen will once again take part in the "Heiliger Bimbam" Christmas Markets in Zurich. Come by, have a Prosecco and see the new Dasshen pieces. 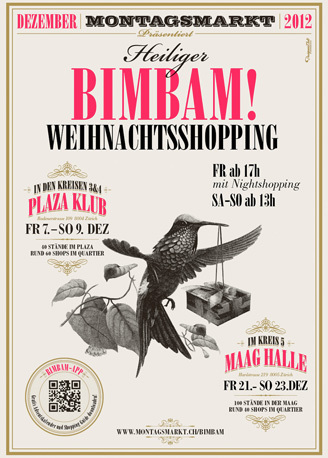 We will be at the Plaza on Saturday December 8th and in the Maag Halle December 21-23. Dasshen will be part of the INLET group show at Taller Perill in Gracia, Barcelona. June 28 until June 30. Opening June 28 at 19:00. 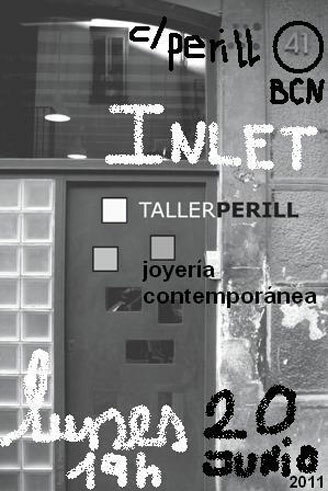 Taller Perill, Calle Perill, 41, Barcelona. Dasshen is excited to have been selected to be part of the Fashion/ Art Exhibition ET/OU. What happens when you challenge an artist to design a commercial product and in turn ask a fashion designer to create art? At what point is something art and/or fashion? 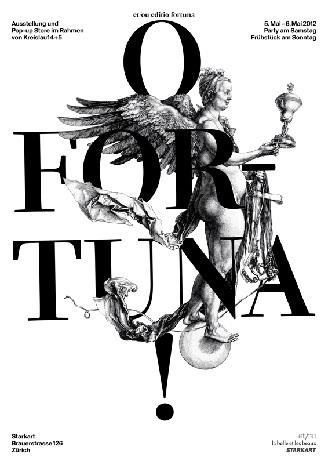 These questions lie at the core of the exhibition and pop-up store ET/OU edition Fortuna, which is taking place May 4 – 6, 2012 at Starkart Exhibitions for the second time during Zurich's fashion and design weekend Kreislauf 4+5. Exhibition and store hours: Saturday May 5, 10–22h and Sunday May 6, 9–18h. Breakfast on Sunday, served from 9 o'clock. Unfortunately due to a family emergency, Dasshen will not be able to be present at the Et/Ou Exhibition. We wish them a successful event and recommend everyone to go and check it out. This year Dasshen will be part of the Design Exhibit in beautiful Sitges, Barcelona. April 14 and April 15, from 9:30 - 22:00. (You will find us at booth# 6a). 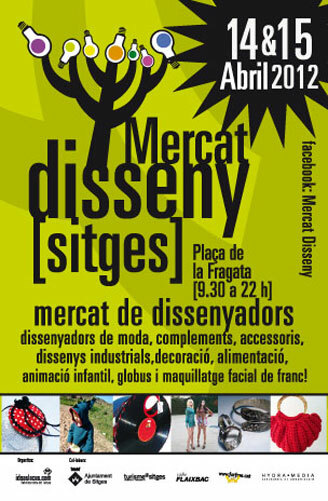 Mercat Disseny, Placa de la Fragata, Sitges, Barcelona. Dasshen is pleased to have been invited by Mercedes-Benz to be part of their Spring SL Launch Event in Zurich. 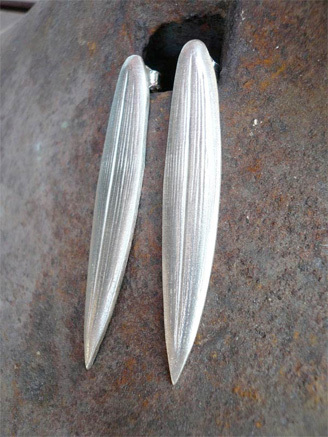 We will be presenting the Dasshen Collection on Friday March 23, 2012 at a private event and on Saturday March 24, 2012, which will be open to the public from 9:00 - 17:00. Cool Hunting published a story about Dasshen. Very exciting as we love their site! Come visit the Dasshen stand at the Christmas market at the Plaza in Zurich. We will be there Wednesday December 21, 16:00 - 24:00 and Thursday December 22, 16:00 - 20:00. 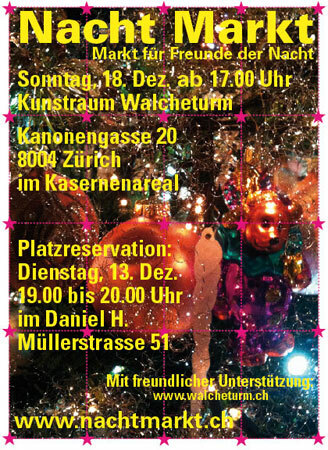 This Christmas Dasshen will also be at the Nacht Markt in Kunstraum Walcheturm, Zurich. Sunday December 18, 17:00 - open end. 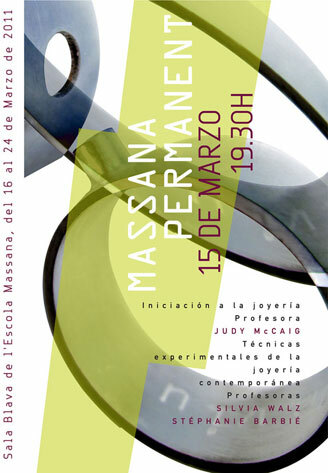 We will be showing some pieces from the Dasshen collection at the expo "Massana Permanent" in Barcelona, March 16 until March 24. Opening March 15 at 19:30. Massana, Centre d'Art i Disseny, Calle Hospital, 56, 08001 Barcelona. 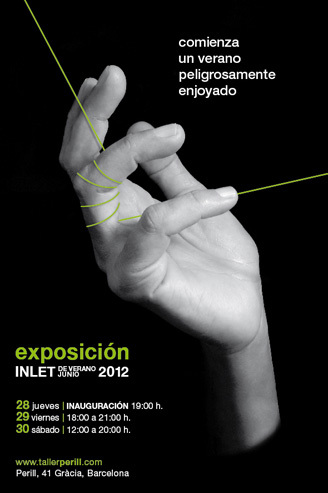 Dasshen has been invited to exhibit some pieces at the exhibition "Inlet" at Taller Perill in Gracia, Barcelona. Opening June 20 at 19:00.